The conductive adhesive is suitable for the connection providing electrical contact between the parts. It is used, if soldering is impossible or undesirable. For example, in cases when you need to connect the parts, are afraid of the heat. This glue is also used to restore conductive pathways in calculators, electronic watches and other miniature devices. It can be used for bonding electrical contacts to aluminum, which is known to be poorly soldered. Buy this glue at the store difficult, so it is better to do it yourself. Make graphite powder. You can use the leads from pencils 2M-4M. RUB the stylus, you can use a file or grind in a metal mortar. Graphite powder can also be obtained from electrodes from batteries. However it is more rude. Mix graphite powder with a purpose nail Polish or glue (BF or nitrocellulose) to a thick cream. The resulting mass keep in a tightly sealed glass stopper bottle. The adhesive can be used to restore damaged tracks PCB and instead of soldering to connect the parts. Apply glue to the tracks, you can spring. The graphite in this mixture can be replaced with aluminum powder (white aluminum powder). Before applying the composition of the connection zone must be thoroughly cleaned of dirt, oxides and grease. Otherwise, the glue will not stick. The conductive adhesive can be done another way. Take a new tube of superglue and without unscrewing the plug, open it from the bottom. Pour in a tube of graphite powder in the amount approximately equal to the amount of glue. Mix glue powder with a glass rod or wooden toothpick. While graphite is dissolved in the adhesive. Again, wrap the lower part of the tube and hold it well the edge of the pliers. The use of such a glue can in the usual way by removing the plug. The conductive composition can be made on the basis of epoxy resin. As the conductive substance used in this case aluminum powder. Resin with aluminum powder and knead to stiff dough state. This composition can be stored wrapped in foil or Packed in a glass jar with a lid until use. Immediately before use, mix the prepared composition with the required amount of hardener. Preferably before the production of one or another conductive adhesive to find out how strong this glue to harden the surface on which will be applied. Different conductive adhesives have different resistance. This needs to be taken into consideration. 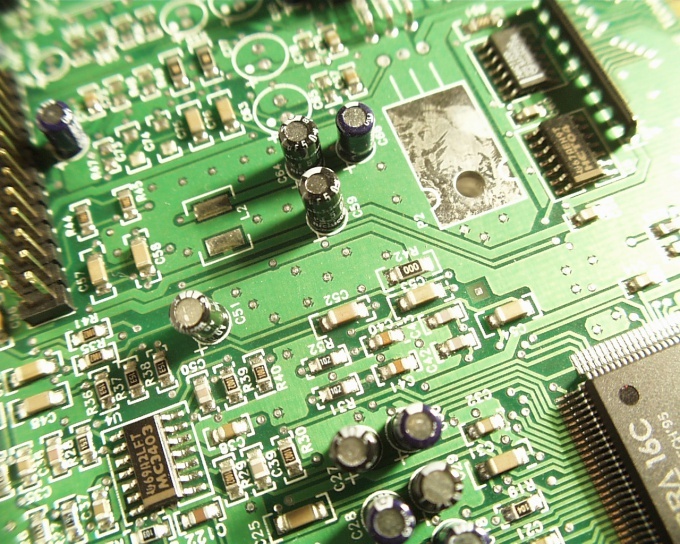 The resistance of conductive adhesives in comparison with ordinary solder may have a significant electronic circuit size.